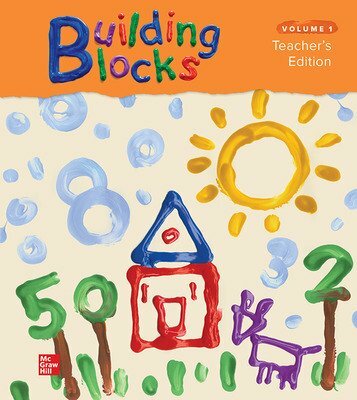 Building Blocks™ embeds mathematical learning in PreK students’ daily activities—from designated math activities to circle and story time—to relate informal math knowledge to formal concepts. 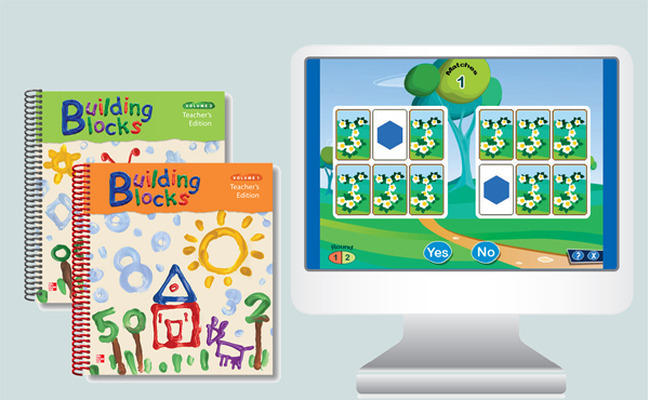 Offers interactive, high-tech activities and low-tech, hands-on manipulatives. 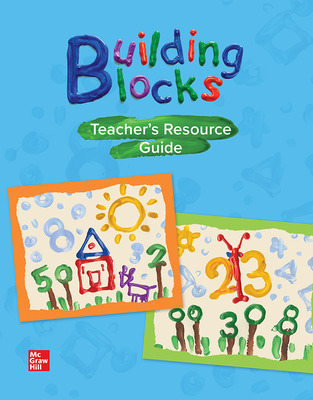 Offers real-world exploration through manipulatives, computers, books, and more. 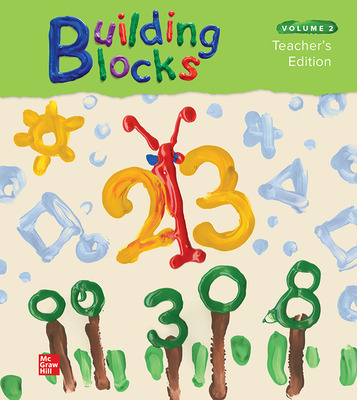 Engages students in mathematical thinking. Emphasizes conceptual thinking and reasoning to improve skill acquisition. 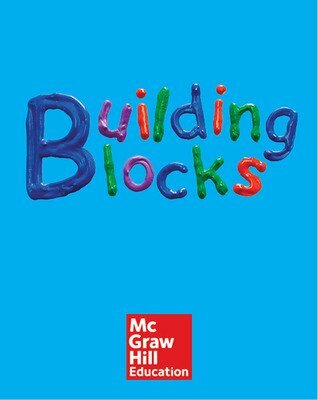 Develops learning aligned with state and national standards: Number and Operations, Geometry, Measurement, Patterns and Algebra, Data Analysis and Classification. 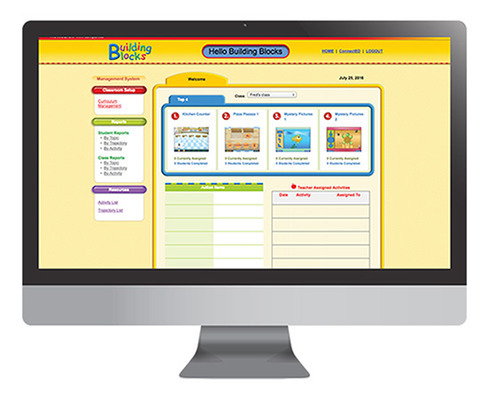 Provides appropriate and ongoing use of technology. 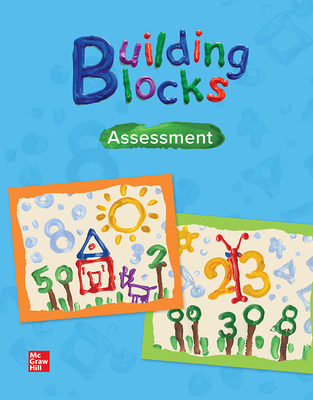 Incorporates assessment with learning events.